Put the Fun in Functional. 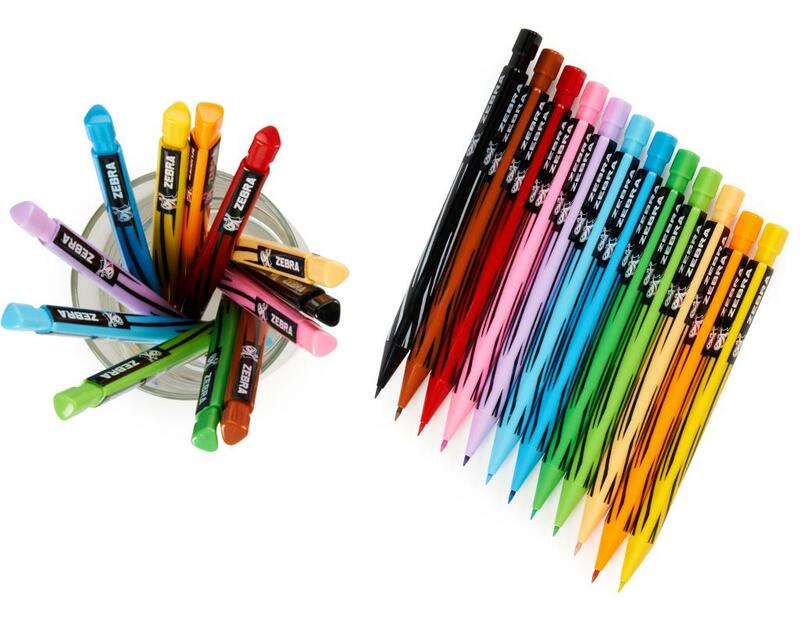 Parents love these collectible mechanical pencils as much as kids! 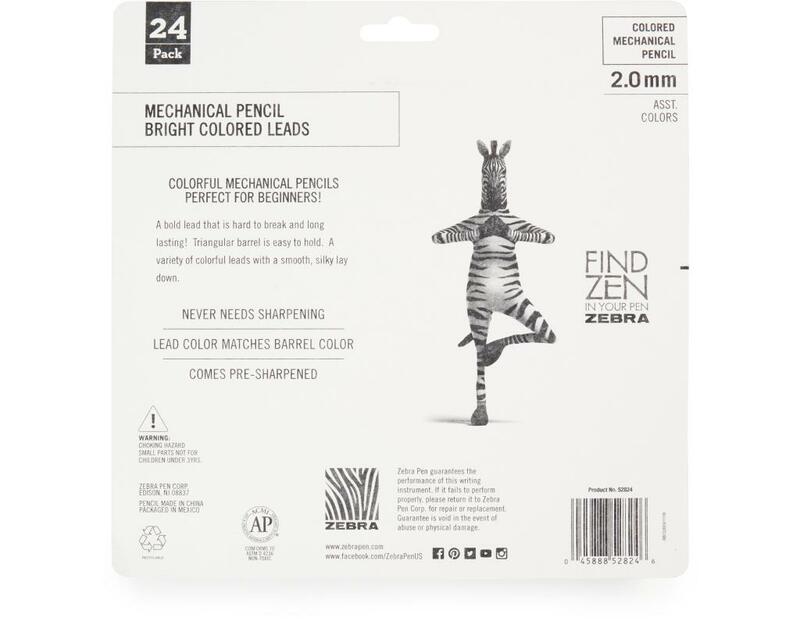 Sharpening pencils is for the birds, keep kids in their seats and in the learning zone with these fun and collectable refillable mechanical pencils that are as cute as they are functional. 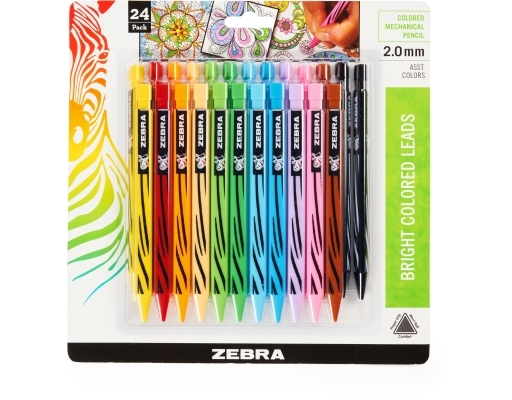 Designed to accommodate young writers of all ages, these mechanical pencils for kids are great for classrooms, pencil boxes, backpacks, and gifts. So stock up! Hey teachers: they make great rewards! Find zen in your pen. 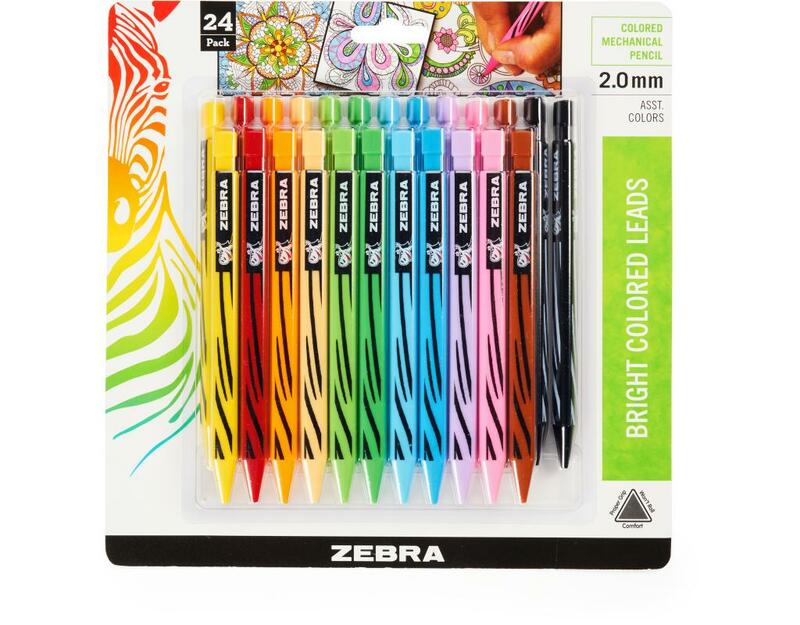 Zebra’s colorful mechanical pencils are perfect for beginners. A bold lead that is hard to break and long lasting. The triangular barrel is easy to hold. Features a variety of colorful leads with a smooth, silky lay down.